Gumleaf Essentials nourishing hand cream is made from the finest natural botanical ingredients, combining mild shea butter with hydrating oils of macadamia and meadowfoam seed. 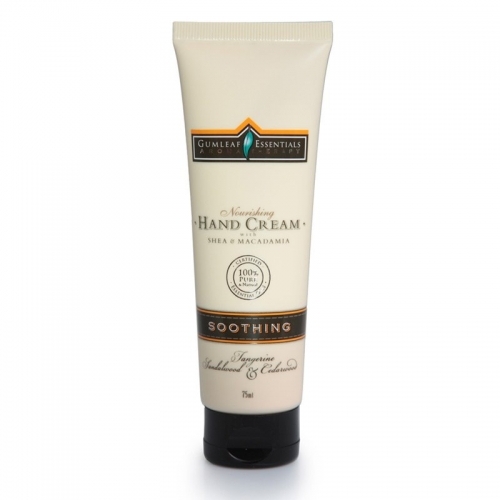 Revitalise and soften your hands, whilst leaving no greasy residue. Scented with only 100% pure & natural essential oils, these convenient hand creams now allow you to take our most popular aromatherapy blends with you wherever you are.